Our dashboard provides a snapshot of your latest statistics. 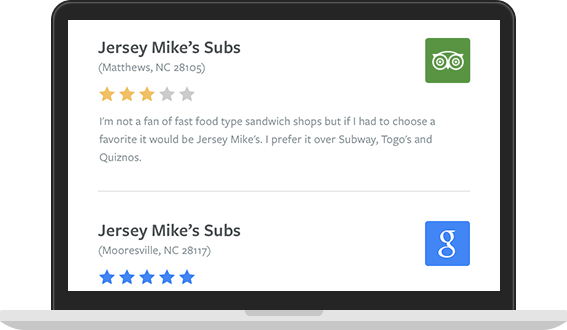 Compare positive, negative, and neutral reviews from the past 30 days, or view activity by the week. Keep a close eye on what your customers are saying. 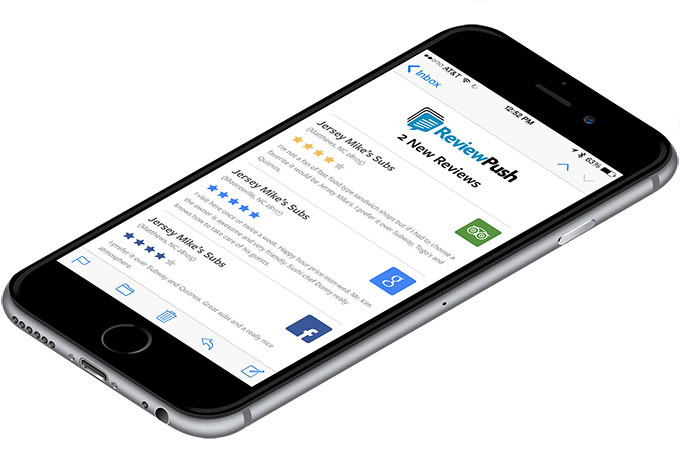 ReviewPush collects your locations' average ratings and updates them daily. Sort by highest or lowest scores and track performance over time with 30-day comparisons. 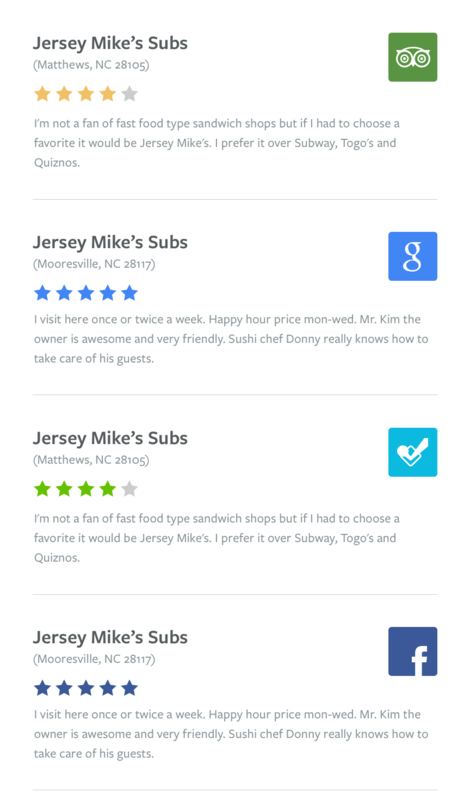 This page aggregates your online reviews from across the web to one central location. The reviews are listed in chronological order and each review includes the date, source, rating and reply link. 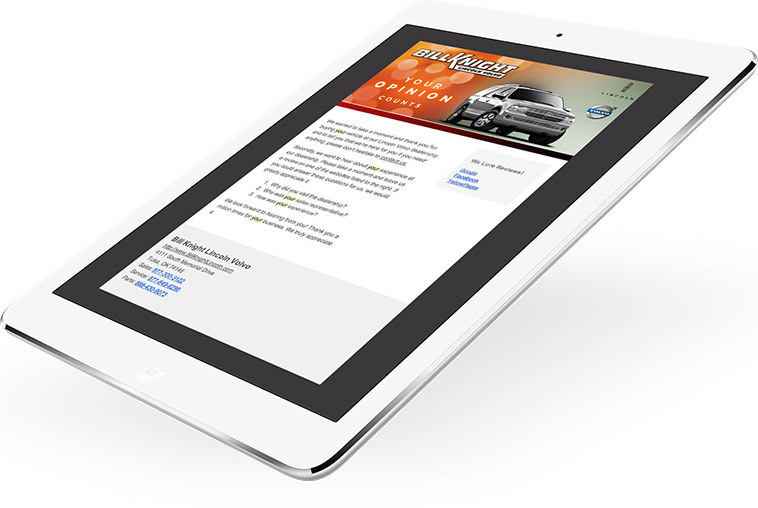 Mobile friendly alerts are sent on a daily basis, making it easy to respond to your reviews on the fly. 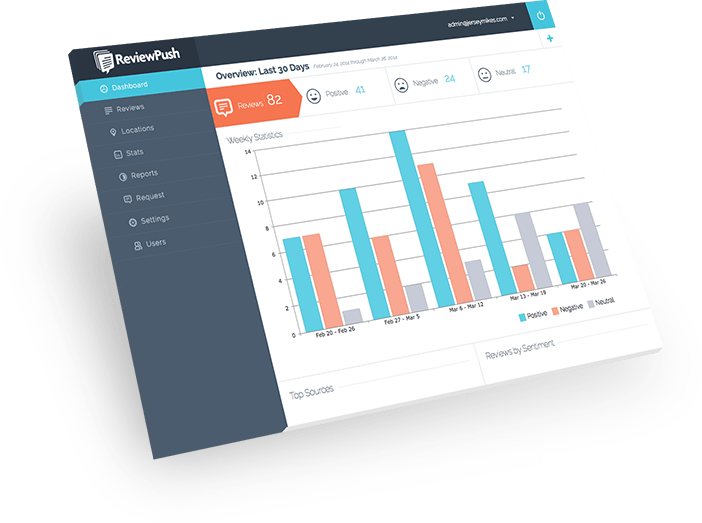 Our automatic reporting makes it easy to recap your review activity from the past week or month. You can also break down the reports by location, region or brand. 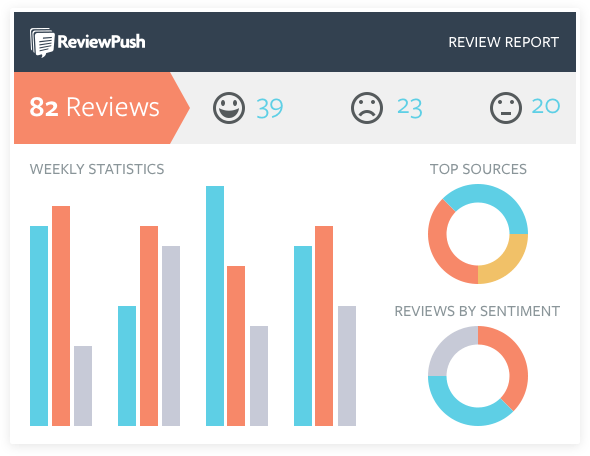 This tool allows you to capture more positive reviews across the web from your satisfied customers. It can be customized with your logo, branding and message. 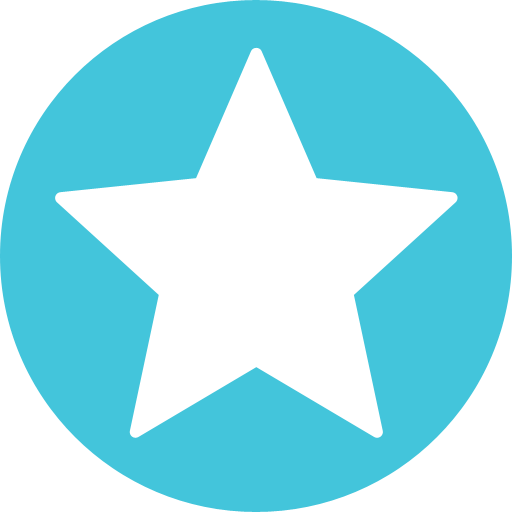 We also provide detailed statistics for all of the requests sent out.